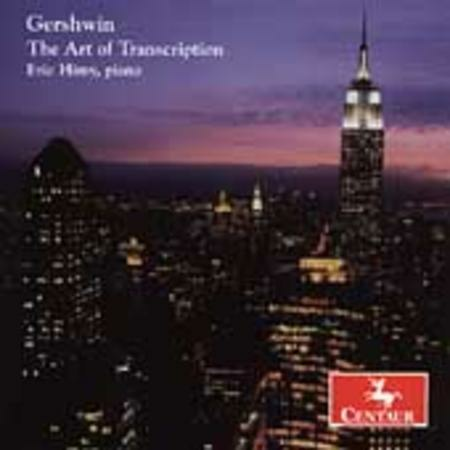 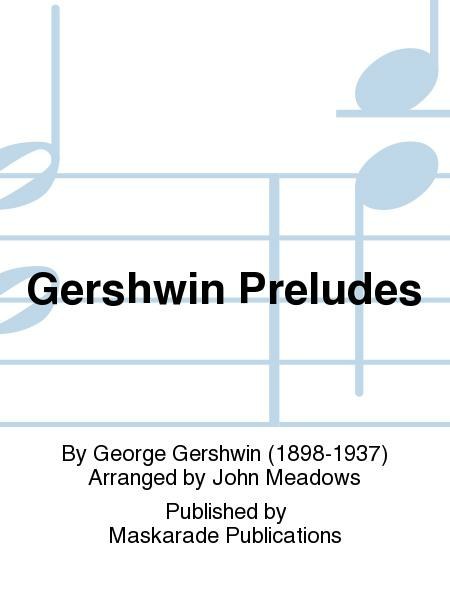 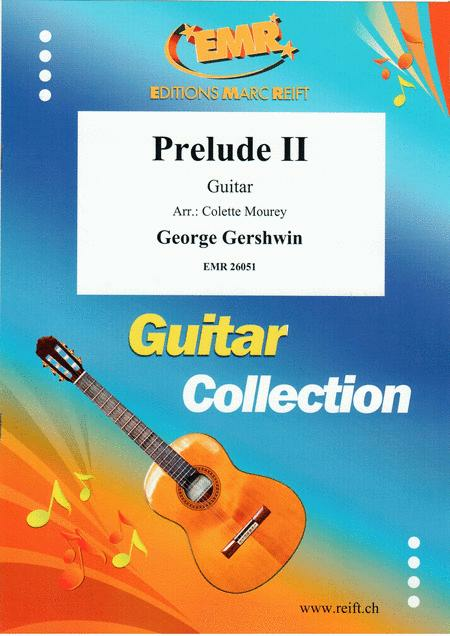 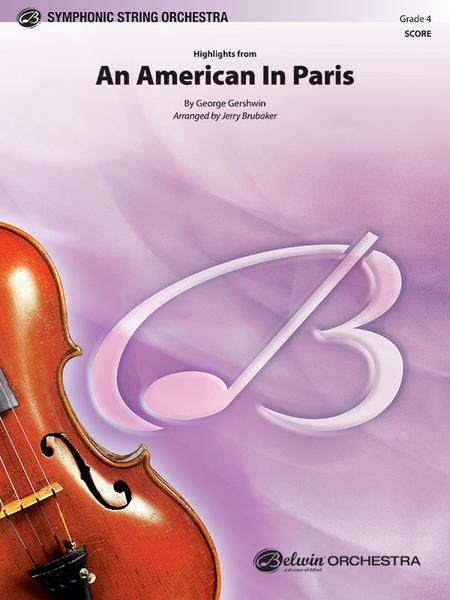 A selection of Gershwin's most succesful and best-loved pieces specially arranged for Classical Guitar. 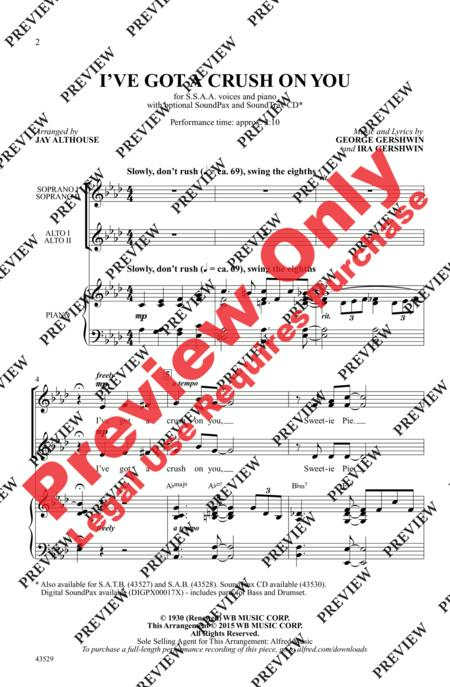 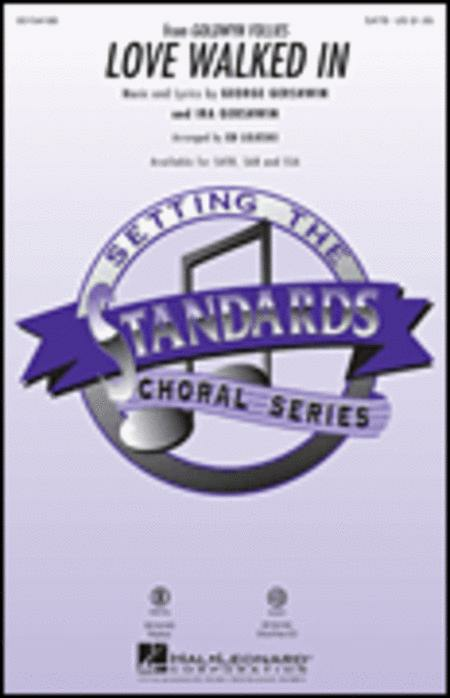 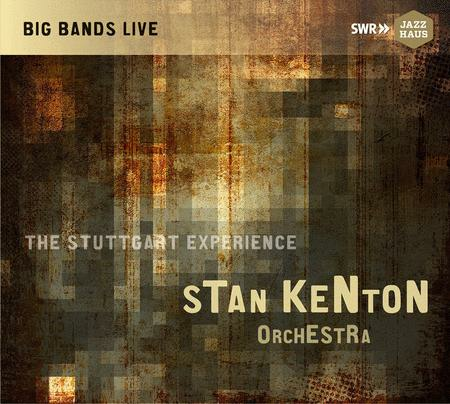 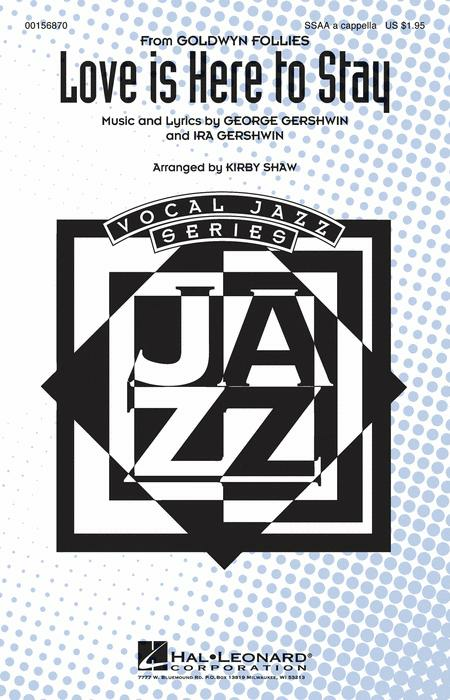 Presented in standard notation and Guitar tablature, the volume includes an exclusive CD of demonstration recordings of all 17 pieces. 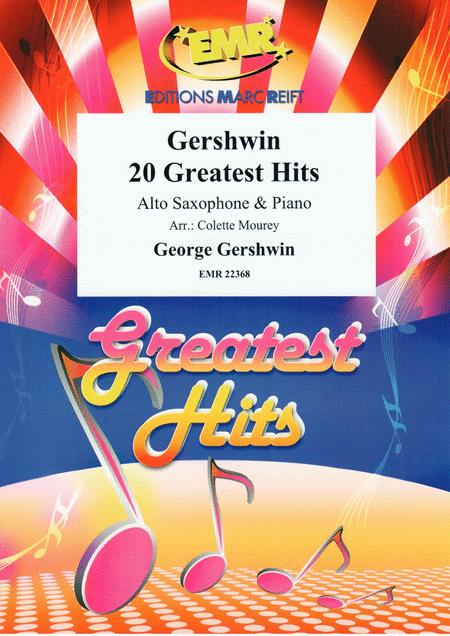 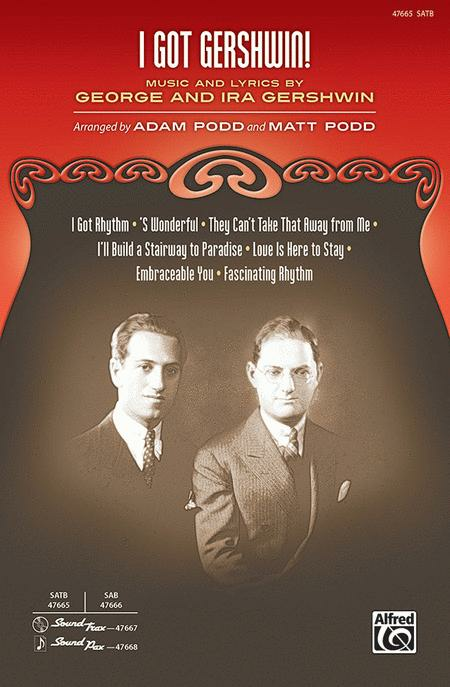 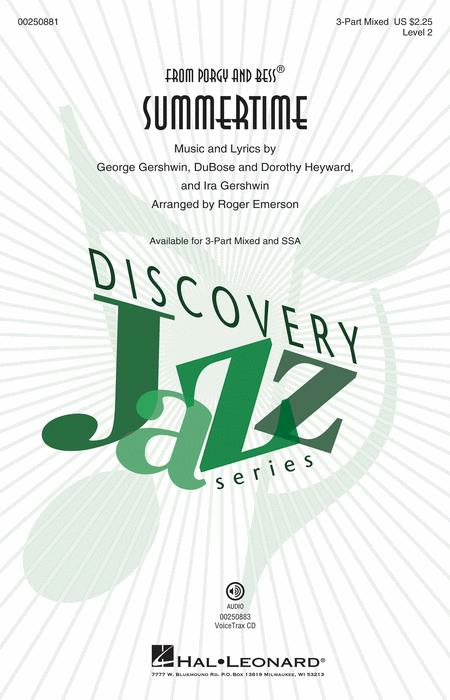 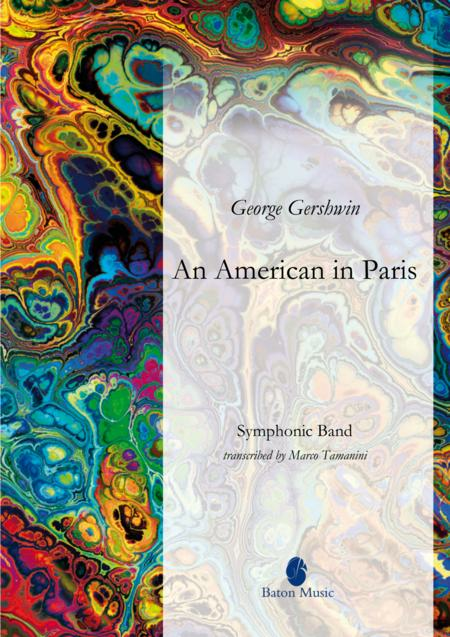 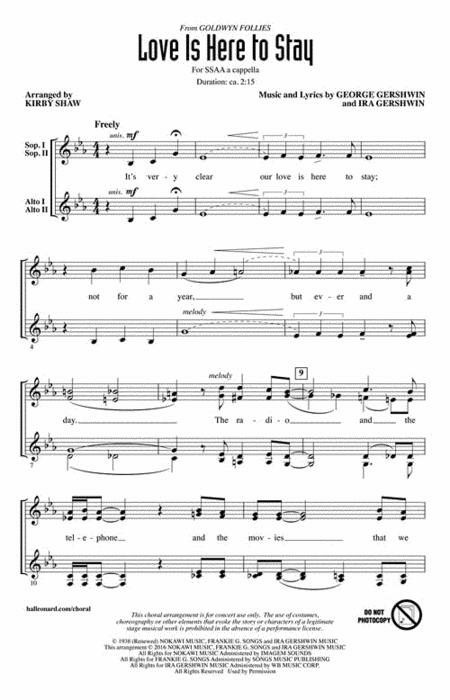 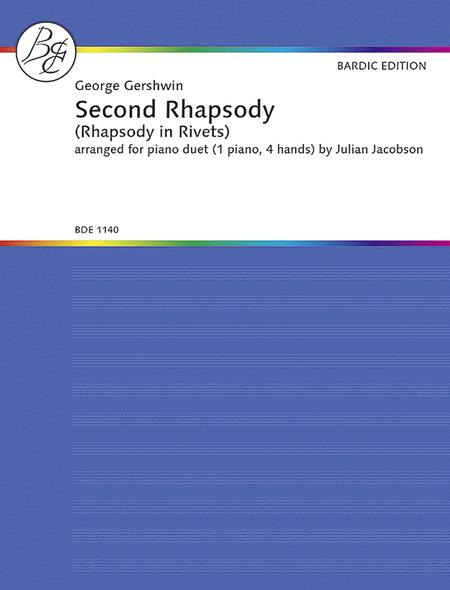 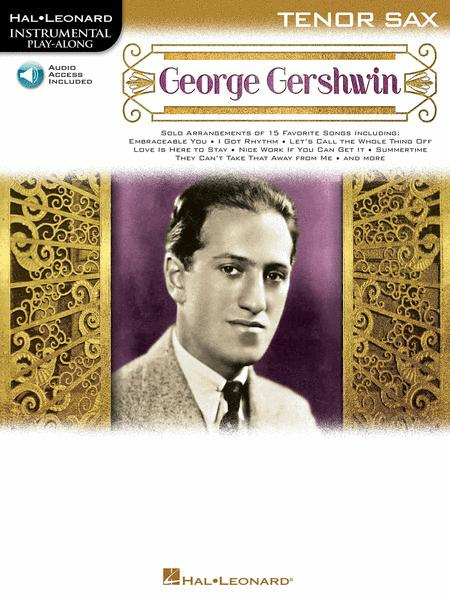 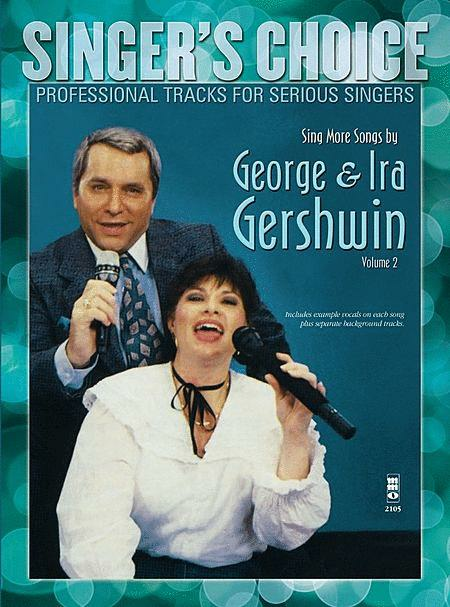 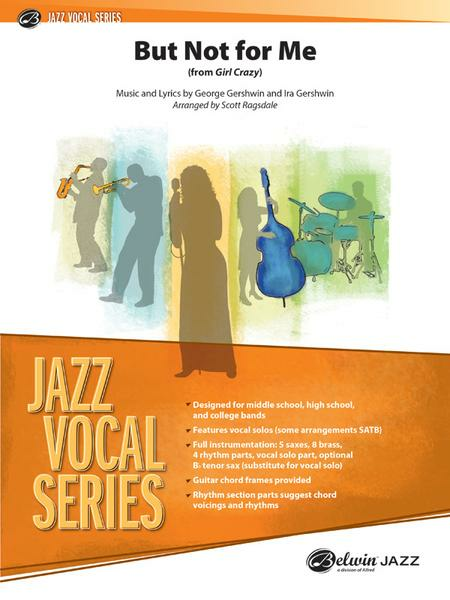 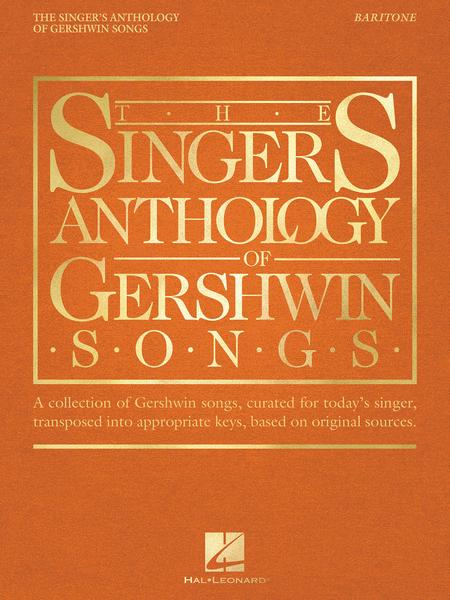 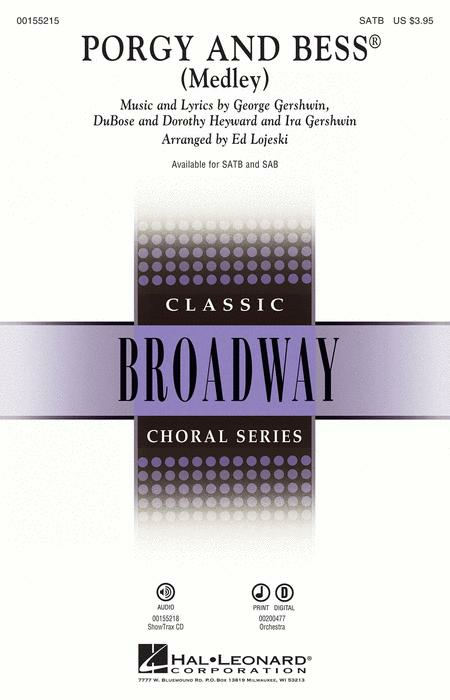 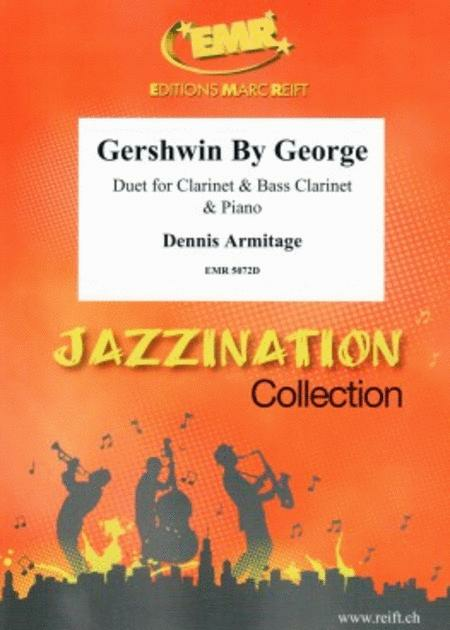 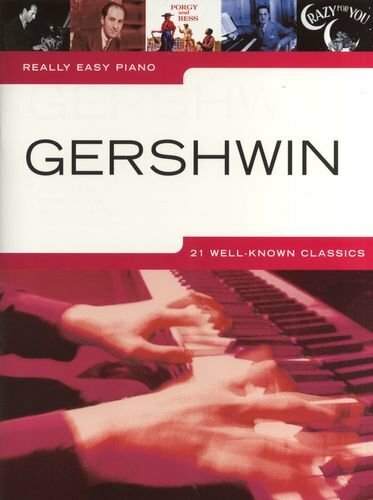 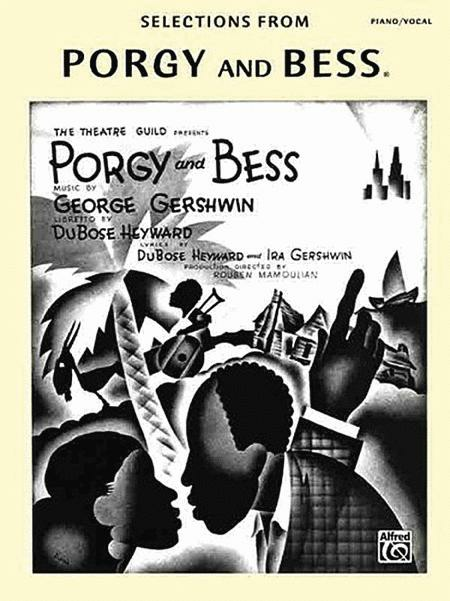 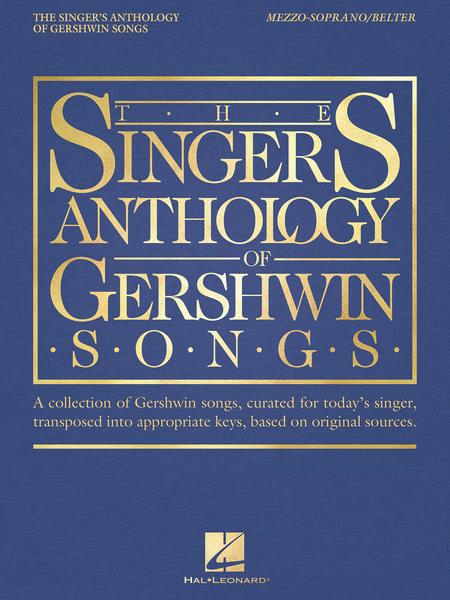 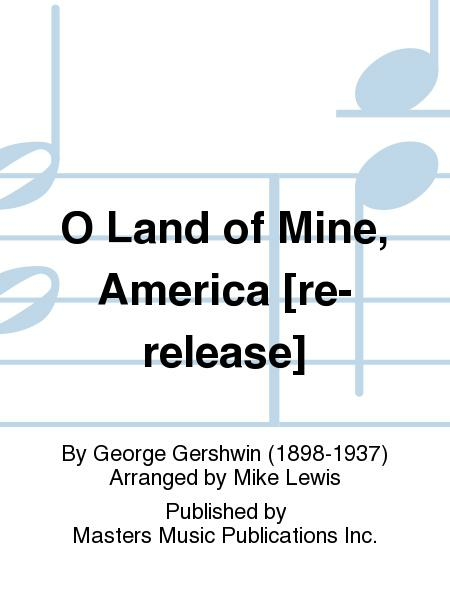 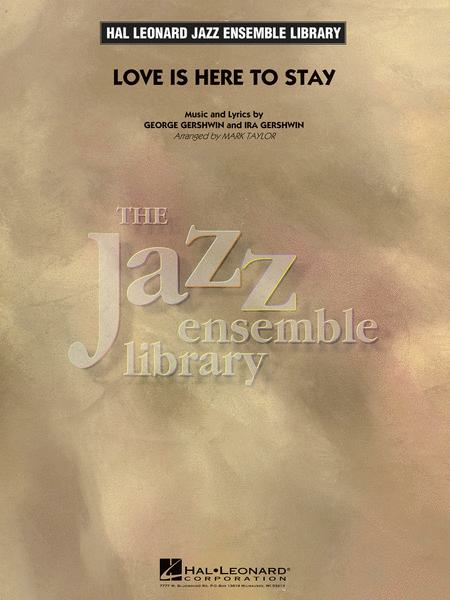 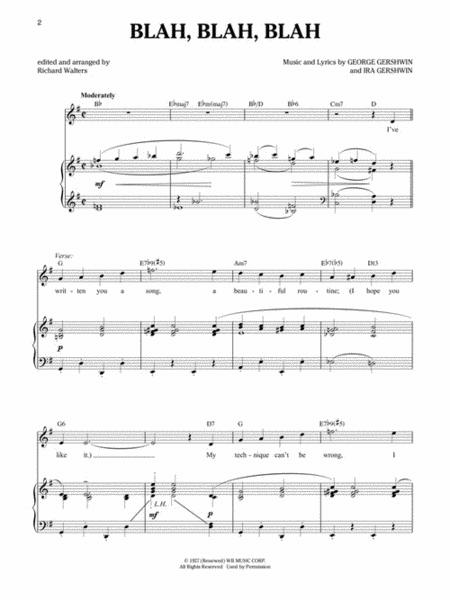 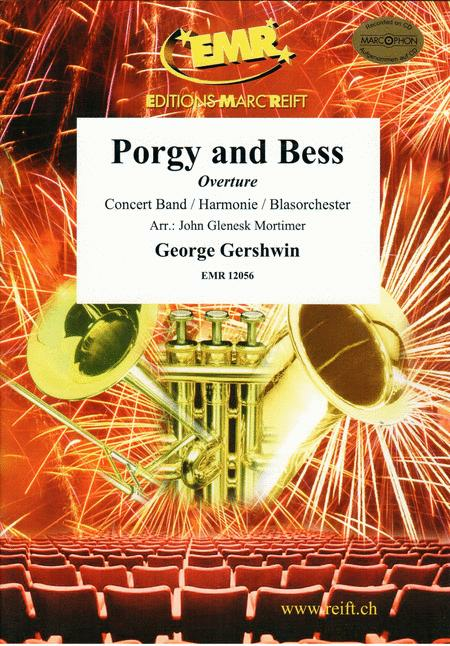 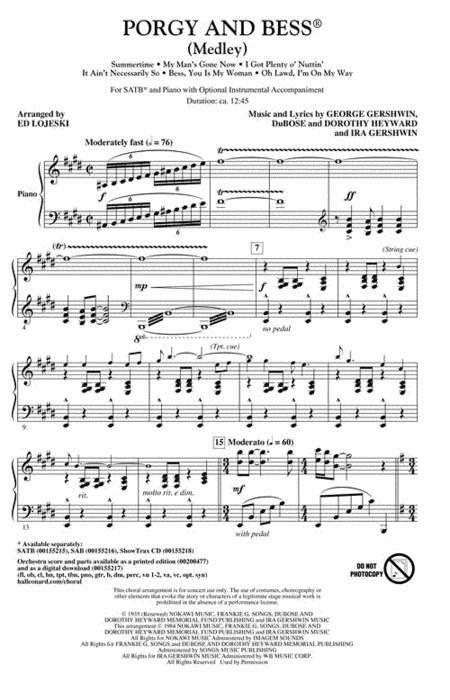 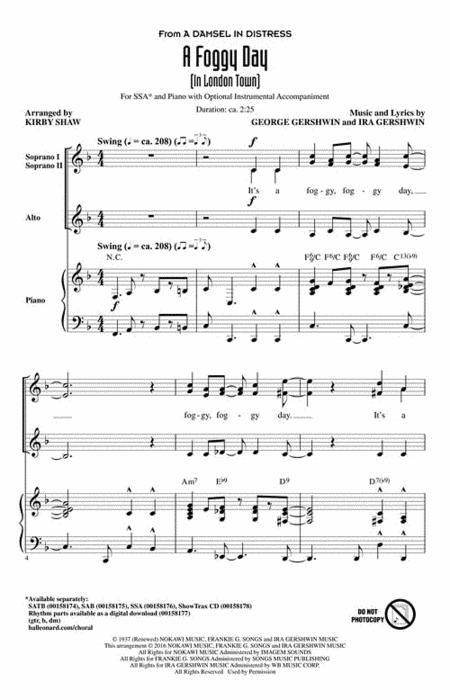 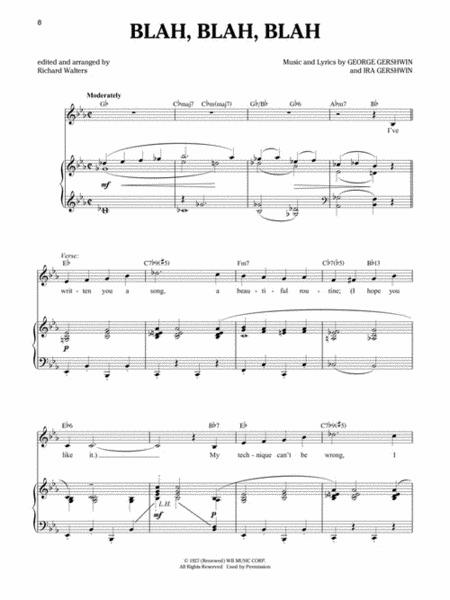 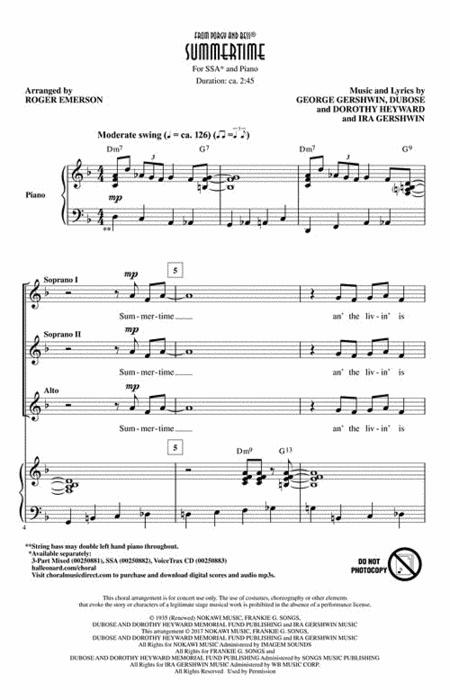 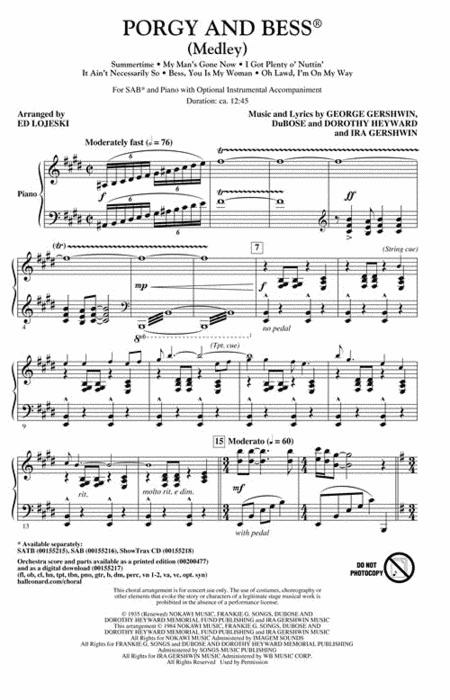 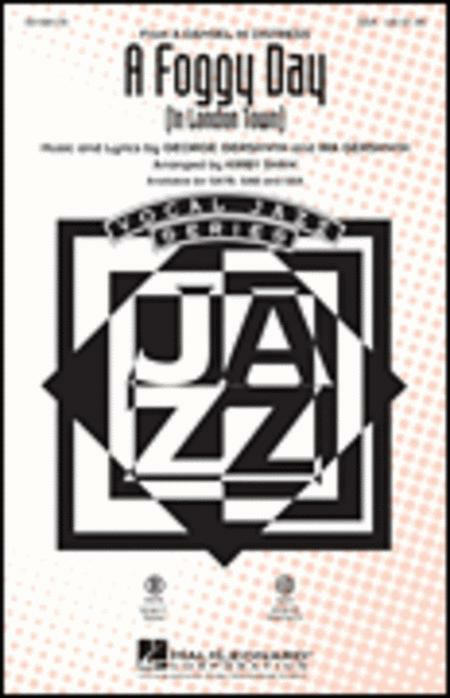 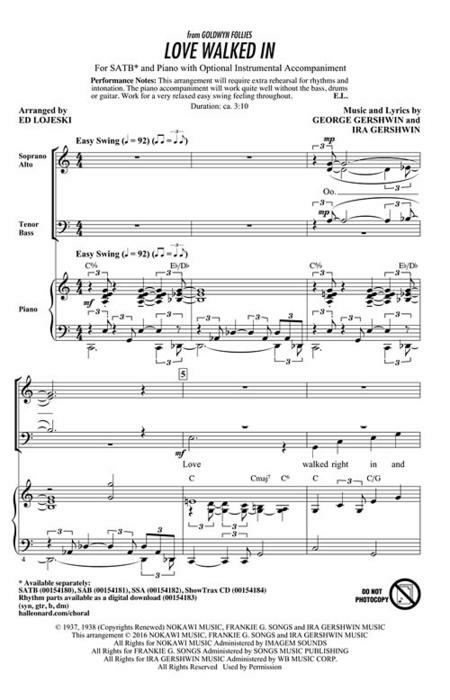 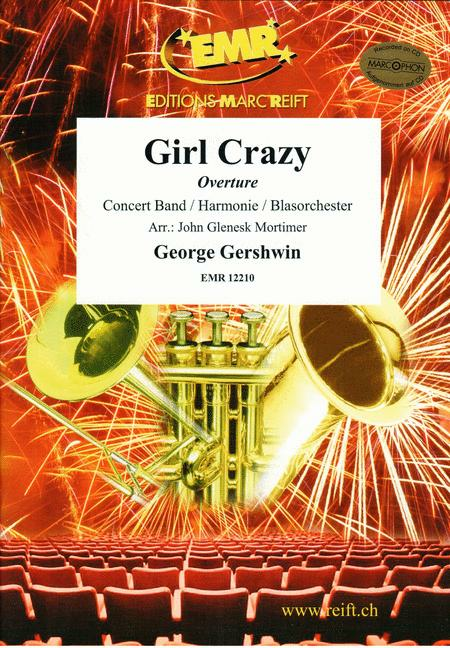 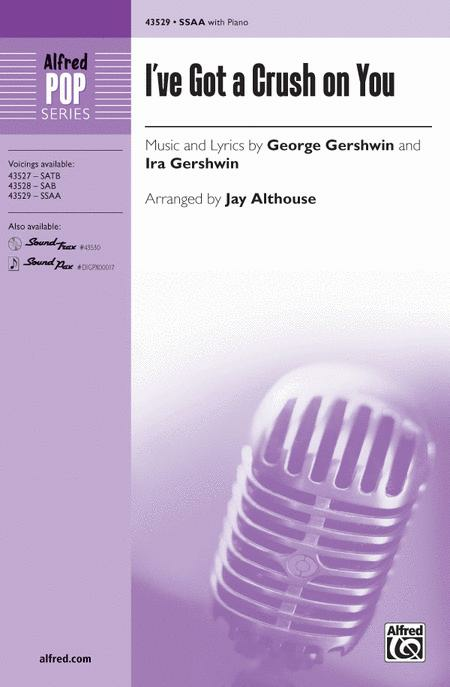 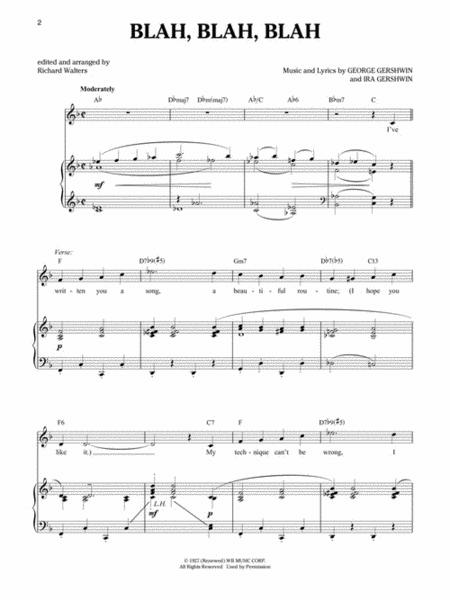 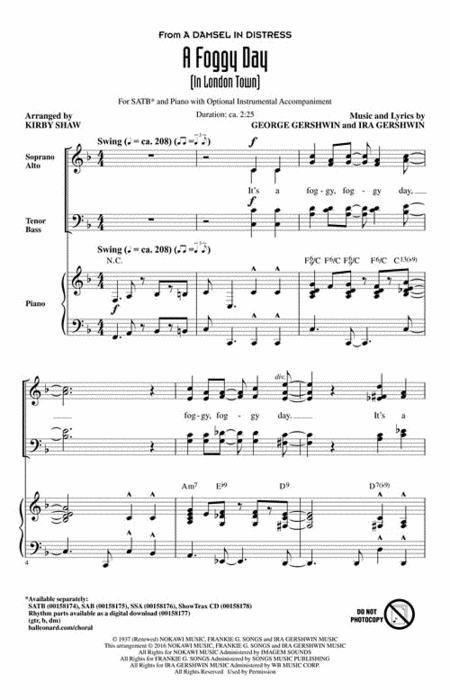 Twenty-four unforgettable classic George Gershwin melodies, including 'Rhapsody In Blue', 'Summertime' and 'The Man I Love', arranged for piano with chord symbols.